For the current testing calendar, click here. Manatee Technical College’s Testing Center administers a variety of assessments to meet the needs of our students and the community. 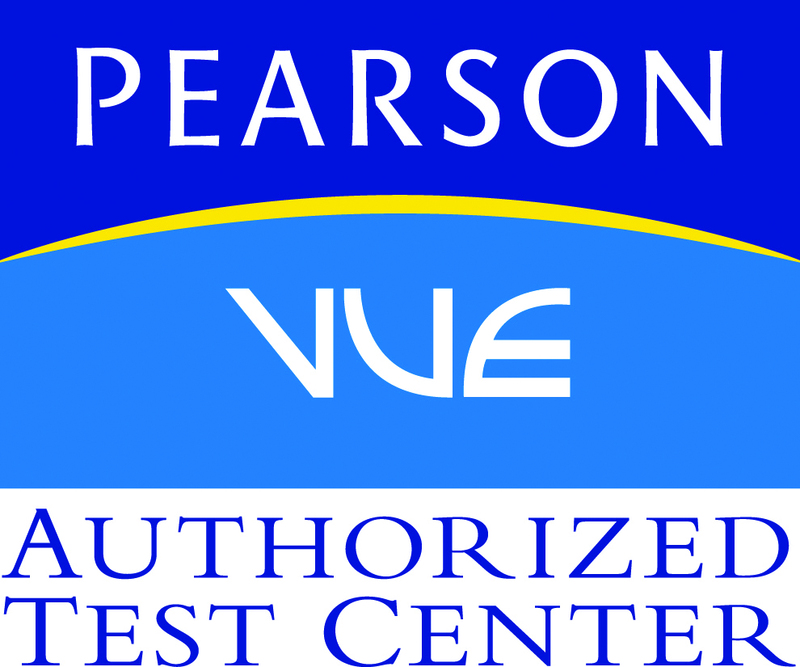 Our Pearson Vue Testing Center, located on the Main Campus, is open Monday-Thursday’s and two Saturday’s a month. Individuals can take certifications for a vast array of professions or work on completing a GED. Many of our students will be required to take a basic skills test within six weeks of admittance to the college. The testing center now offers the WBST (Wonderlic Basic Skills Test) which replaces the TABE for CTE students. Refer to the student handbook, see a Career Counselor or Student Services for more information on whether the WBST is required. 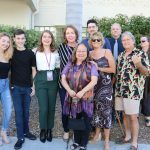 As of 1/22/2019, the WBST has replaced the TABE for all Career and Technical Education (CTE) programs. All students in a CTE program must take the WBST within 6 weeks of admittance. The cost is $25.00 cash or check to be paid at the Main Campus before the test can be scheduled. The Wonderlic Basic Skills Test – Verbal (WBST-V) and Wonderlic Basic Skills Test – Quantitative (WBST-Q) are each 20 minute, timed tests. An Official College Transcript for an Associate in Applied Science (AAS) level or higher, Bachelors, Masters. An Official Transcript for the 2014 GED® Tests: Reasoning through Language Arts and Mathematics Reasoning where a minimum score of 145 in each section has been achieved. If you have not meet the exit requirements for graduation, please contact the testing center at X 1172 or X 1173 to discuss remediation and retesting options. These tests are used to determine your strengths and assist you in successfully completing the requirements to graduation from your program. The cost of the TABE test is $25.00 payable in the Cashier’s Office. After payment, please bring the receipt to Jackie Coots in Student Services to register for the TABE Test. The results are valid for two years. The TABE has three major areas: Reading, Language, and Mathematics, all the answers are in multiple-choice format. After testing, a score report will be generated. If any score in any subject does not meet the TABE graduation requirements, remediation will be required. Again, you will see Jackie Coots, with your receipt to sign up for ITTS remediation. Remediation is an online program called ITTS, which is customizable to meet individual needs. The cost of the remediation program is $25.00 payable in the Cashier’s Office. Retesting, at no charge, occurs after remediation hours are met. 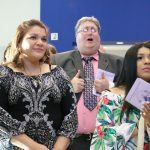 CASAS is the most widely used competency-based assessment system in the United States designed to assess the relevant real-world basic skills of adult learners. CASAS measures the basic skills and the English language and literacy skills needed to function effectively at work and in life. The cost of the test is $10 payable (Cash or Check) in the Cashier’s Office at our Main Campus. Then, bring proof of payment to the Testing Center – Main Campus, Upstairs West Side, to register. Testing available on select Saturdays. Call 941.751.7900 x 1173 to schedule. Administered at our Pearson Vue Testing Center. 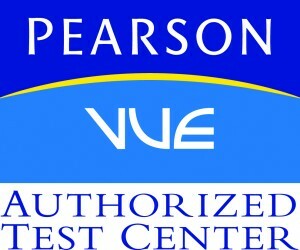 See above for Pearson Vue Testing information.